Jones Day, 51 Louisiana Ave. NW, Washington, D.C.
Homefront Rising is a non-partisan initiative that encourages and trains military spouses to speak up and get involved in the political process through advocacy and public service. 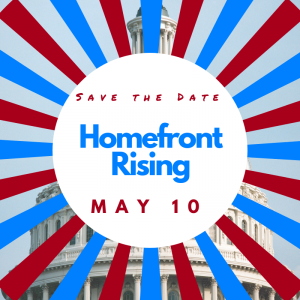 Tickets are available now for Homefront Rising 2019! 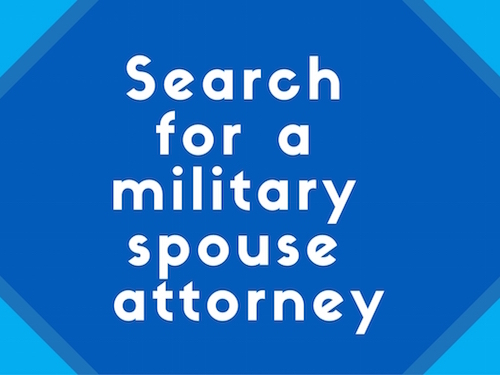 Where: 51 Louisiana Ave NW, Washington, D.C.
Why: Because military spouse voices matter!